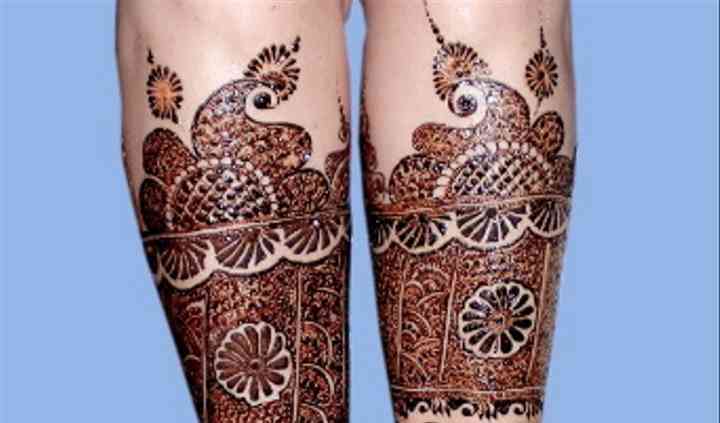 Jayprakash Mehendi Arts specialises in bridal mehndi and works around your specifications to create something unique to make your wedding extra special. Jayprakash is a mehndi artist with 12 years of experience and offers services in New Delhi for all auspicious occasions. At present, he leads a team of 20 designers and has guided many in this field of artistry. 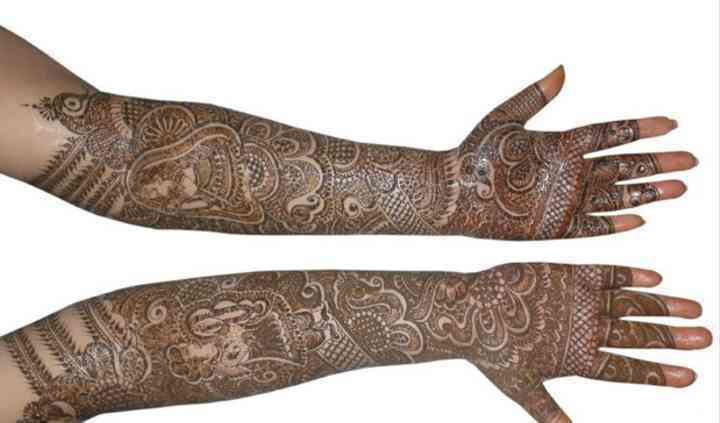 In addition to weddings, the team offers services for mehendi parties, birthdays and other special occasions. 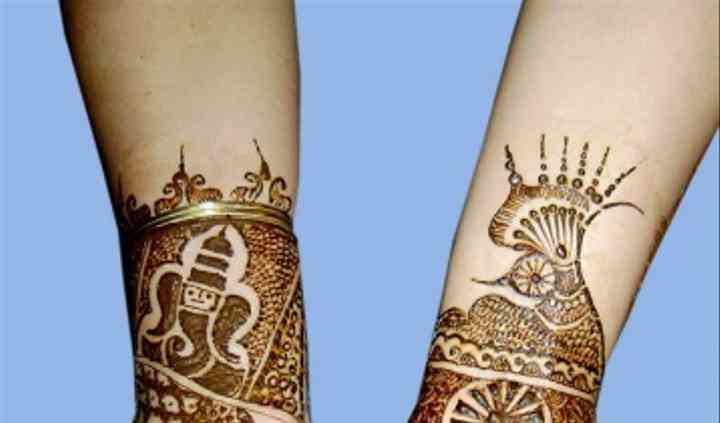 It accepts outstation bookings and also travels internationally for mehendi application at various events. If you wish to learn this beautiful skill, Jayprakash and his team also offer training in this art.